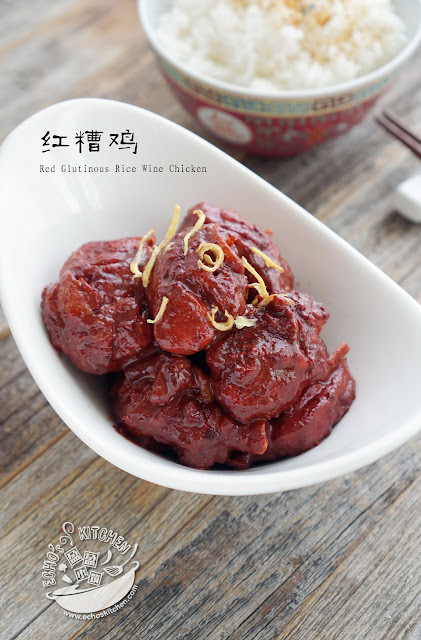 As I have couple of bottles of Home-Made Chinese Red Rice Wine and Vinesse（Foo Chow Ang Jiu & Ang Chow) that I made in march, it's about time to make this very colourful Chicken! 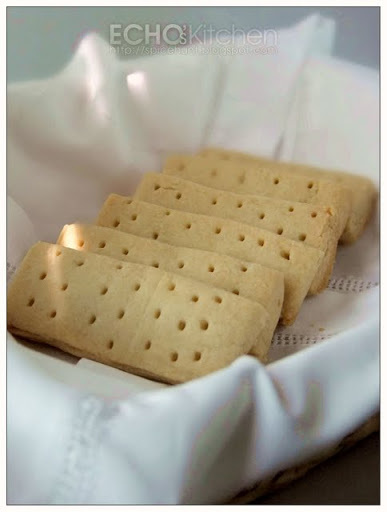 I have very fond memories of this shortbread. It was snack to go with a cuppa tea many times during those cold winter afternoon during my days in England. The weather in NJ gets a little gloomy lately, it was rainy and temperature dropped from 70s to 60s F, it feels a lot like England, and I started feeling a little nostalgia. So I decided to bake a batch of Scottish shortbread, and make a cuppa hot tea, and relive my memories in England while the heavenly smell of baking linger in the kitchen. When I was young I used to hate bitter gourd, especially when it was made into soup the Chinese way, but my taste changes over time, and I grew into liking it alot. My first encounter with this crispy fried bitter gourd was in a small sweet shop near Cunningham road, Bangalore。I can't remember the name of the shop now, all I could remember is that they carry packets of snacks made from bitter gourd that got me hooked. I have to buy a few packets every time I passed by. I later learnt that this is also a very common side dish to go with dal and rice in south India. So I started making it at home now, whenever I crave for it. When milk at home gets a little sour, I often turn it into home-made cottage cheese (Paneer) and make this very delicious North Indian dish--Paneer Makhanwala. Since I have some Home-made Tempeh ready，I waste no time in making the dishes I missed the most-- Tempeh Masak Tofu (Tempeh cooked with Tofu in spicy sauce). There are many version of this Tempeh Tofu dish, differences mostly came from the sauces. This recipe I made today is one of the easiest. Still as tasty, of course! Tempeh/Tempe is a fermented soy bean product originally from Indonesia. It is traditionally made with cooked soy bean (shelled) naturally cultured/fermented with Rhizopus spp. wrapped in banana leaves, and leave it under Indonesia/Malaysia's tropic weather (30C／85F）for 36-48 hours. A white colour cake will form, and can be use to cook many delicious dishes, it is often used as meat analogue in some recipes too.